Post your feature requests for the modding tools here! Note that there are still a bunch of bugs and missing features in the first beta. Check the patch notes in the beta subforum for a list of those. Can we have this (in red) as a drop down menu and a "+" in the side to add? Only for those who can handle the power. Doesn't it already do that? It's just a name and you can have as many other objects use that as the influenceName as you like, I think. can we have a way to add a Map specific version of HeroCode or StatusEffect? also can we have more "adjustCharcterValue" properties or something like it? I would like to a modifier for see Scale/size, Max HP and Max HP %, Dam Multi an Heal Multi. 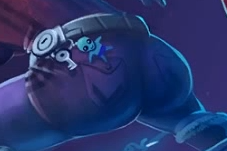 Hey could we maybe get a "dummy" naut for testing in the editor. These could be useful to test things out in the game like hide areas. or friends joining the game. A dummy with customisable team would be really nice I think. Add temporary CreepSpawner(Repeater). Select team, "creepTypeToSpawn" and "aiFileName" set to selected naut classname. Add ".xml" to aiFileName (or don't, who knows). havent tried ti myself but is there a color option for the autifill tech maps and platforms? to change them from blue to purple, green, etc. 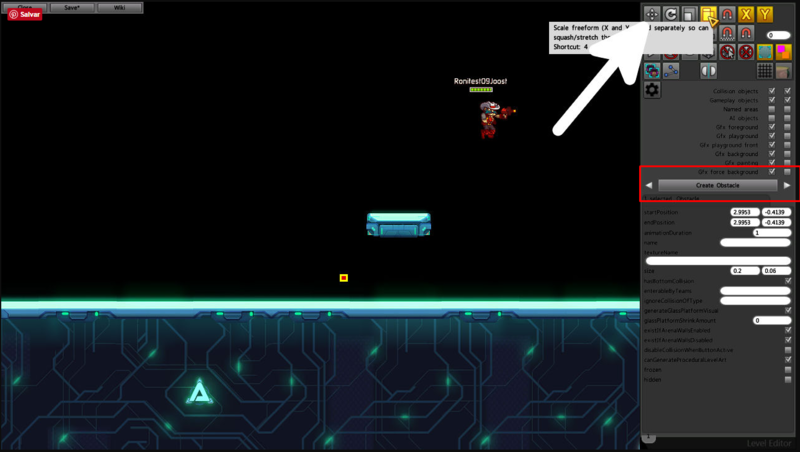 For that matter, in your typical awesomenauts map, it already does. Any map that has barriers that are disabled by a turret's death, it's doing this. It also triggers the spawning of a super droid.